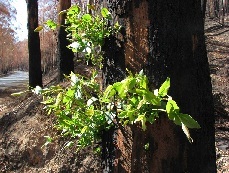 SBMS supported over 1800 business affected by the 2009 Black Saturday bushfires, the Hazelwood Mine fire and the Wye River fires. Typically, SBMS provides Mentoring assistance regarding planning, finances, marketing and business recovery. Businesses impacted by fires can inquire about mentoring assistance that may be available courtesy of the Government of Victoria via our contact us page.